Nature photography. 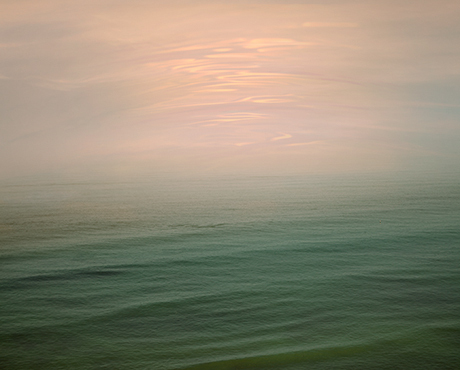 Dreamy seascape in charming pink and green palette. It's look very beautiful on metallic paper.